"High Houses, out of the way...out of the ordinary"
High Houses is in the Northern Fells of the Lake District - fell walking heaven. 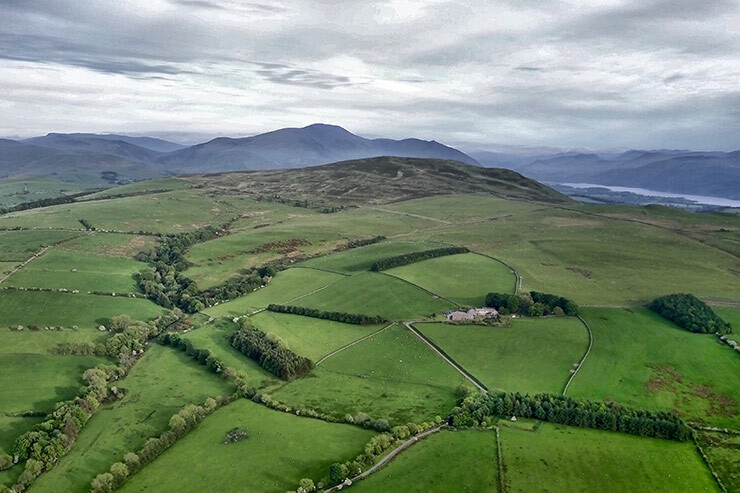 The obvious popular favourites of Skiddaw and Blencathra are within easy striking distance of High Houses. But if you prefer your fell walking a little quieter, a little easier perhaps - then the Northern Fells are for you. 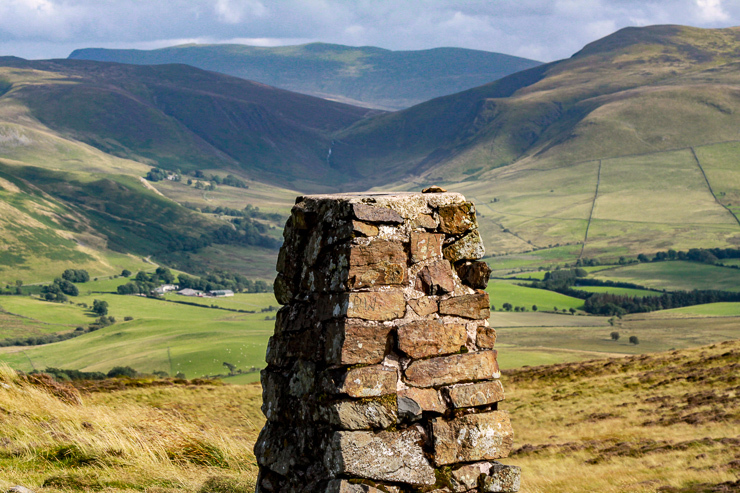 High Pike and Carrock Fell near Caldbeck offer fabulous views over the Lake District as well as the North Pennines. Binsey and Brae Fell offer view west to the Solway Firth and North towards Scotland. The walking is easy and straightforward. Simply stunning views and what solitude! The North Western Fells can also be easily accessed via Cockermouth and Whinlatter Pass with Loweswater, Crummock Water and Buttermere - different scenary again, but every bit as rewarding - walking for every level. Quest 4 Adventure are a friendly, reliable local company offering a range of superb Lake District outdoor adventures. High Houses is located in great mountain biking country. Lots of quiet bridleways and roads to explore with very little traffic. Mountain bike hire is available at Whnlatter Forest and there is a fantastc cycle shop in Cockermouth at 4Play Cycles. 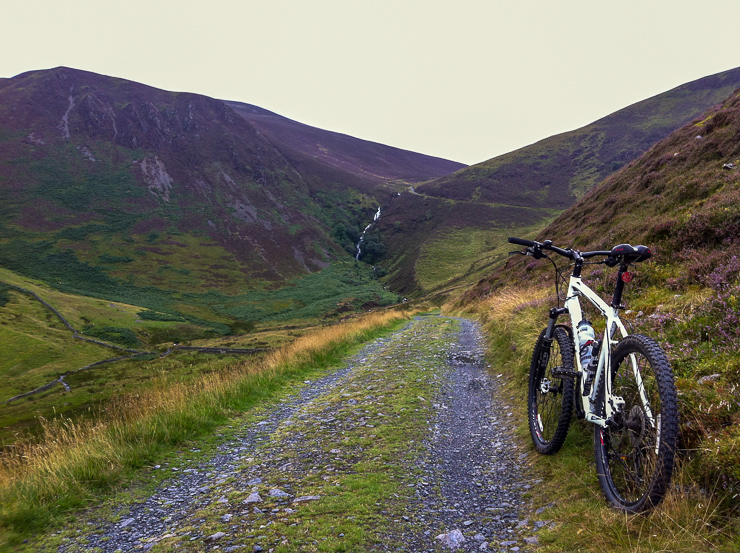 We're also close to the Coast to Coast (C2C) and Reiver's Route cycle routes. 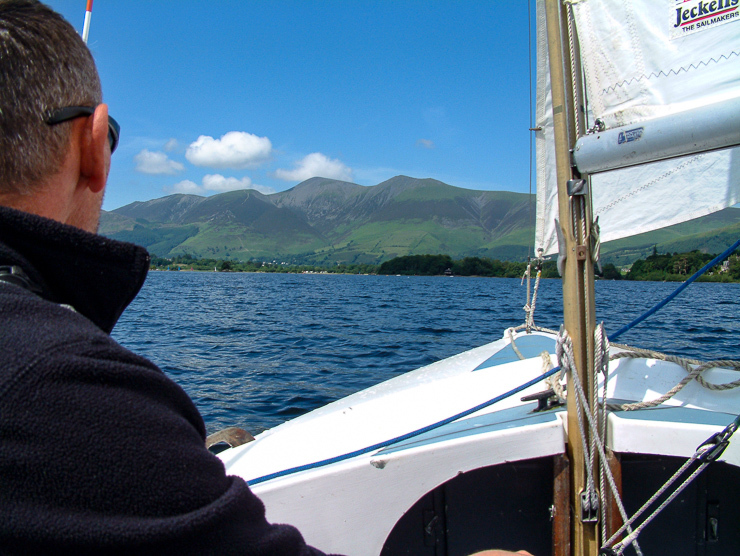 We're only 5 miles from Bassenthwaite Lake with it's private sailing club - it's worth a trip down to the lake shore for watching the sailing experts. If you want to get into the water yourselves, then a slightly longer drive to Derwentwater near Keswick will provide all your needs. Sailing, windsurfing, kayaking and rowing boats are all available on Derwentwater. Derwentwater Marina and Nichol End Marine offer a full range of watersports hire. Powered boats are also available for hire. There are several lovely islands on the lake to explore. 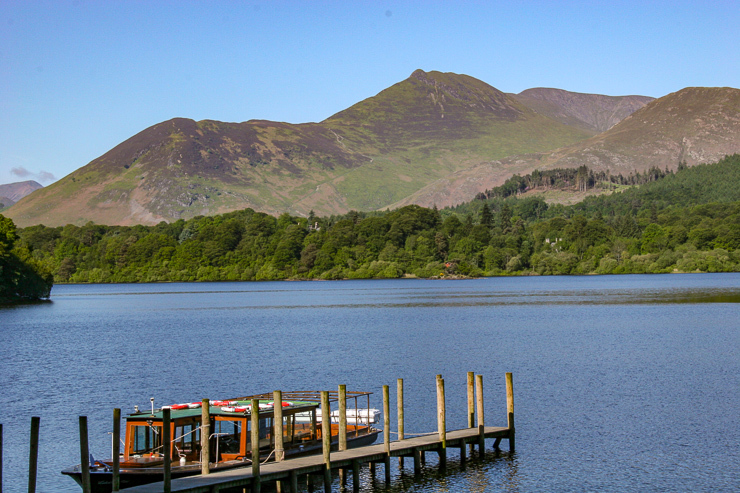 Or if you don't want to get wet, why not indulge in Keswick Launch and take a leisurely cruise around the lake? This can be combined with a walk - take the launch so far and walk the rest or vice versa. The perfect way to see Derwentwater. Horse livery is available at the bottom of the hill at Snittlegarth. This area being perfect for riding – as there are few roads, open fells with stunning scenery and little to disturb your riding. Rookin House Farm Equestrian Centre near Troutbeck (Just off A66) is ABRS approved and a riding school branch of The Pony Club. 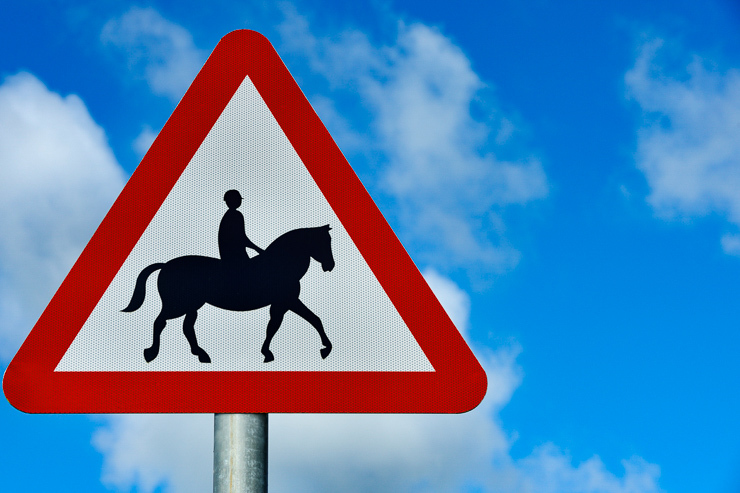 There is a wide range of horse riding options - to suit all abilities.